Rutherford High student Jake Collins-Doherty has made a successful start to his pro boxing career, winning his first fight over the weekend. 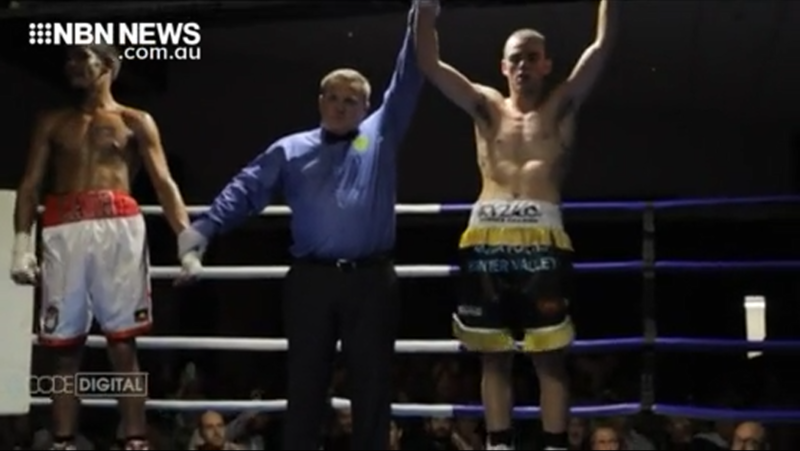 The 18-year-old took on Sydney’s Daniel Carr in a super lightweight bout, with the judges awarding him the win in a unanimous points decision. His next fight is expected to be in Newcastle on June 8.